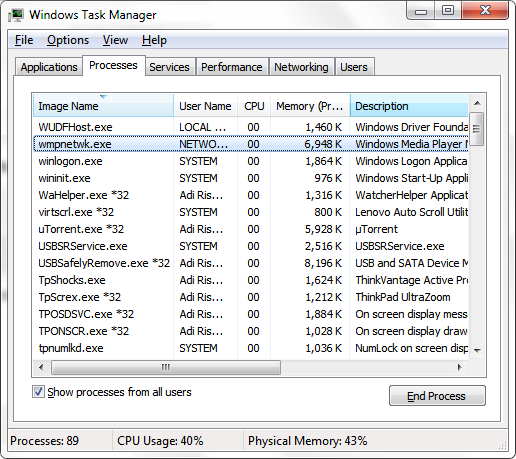 I use the Windows 7 Ultimate Edition 64-bit OS' on my ThinkPad, and i often encounter the intermittent problem every time I want to remove the USB drive safely. 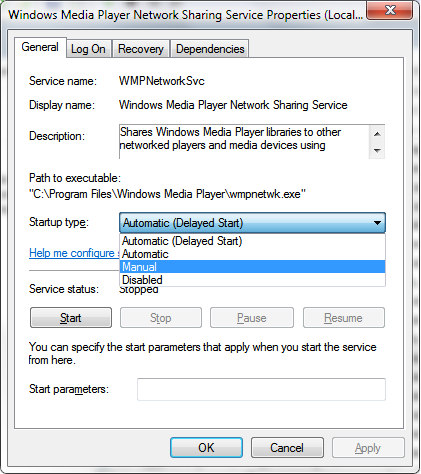 Sometimes it'll show a notification telling the drive / device can not be stopped, and also show the process which locked it named "wmpnetwk.exe "
This service will be required if you want to share media or stream it over the network using Windows Media Player. Since I am using VLC Player as my main media player, so it will have no effect to me. 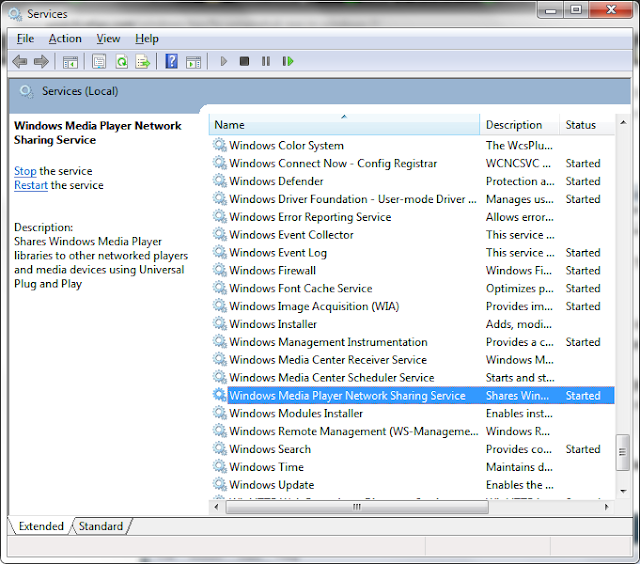 Look for a service named "Windows Media Player Network Service Sharing"
Then double-click on the service, in the Startup Type dropdown select the option Manual and then click OK. Done! 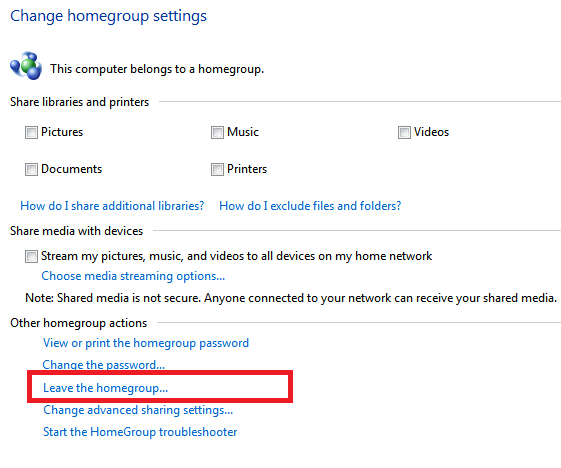 The locked USB Drive's problem should not be happening again.